Christians are never promised a life of comfort and ease. In reality, walking with God often includes pain and opposition. Teaching from First Peter 3, Alistair Begg explains the purpose and nature of Jesus’ undeserved suffering and its implications for believers today. 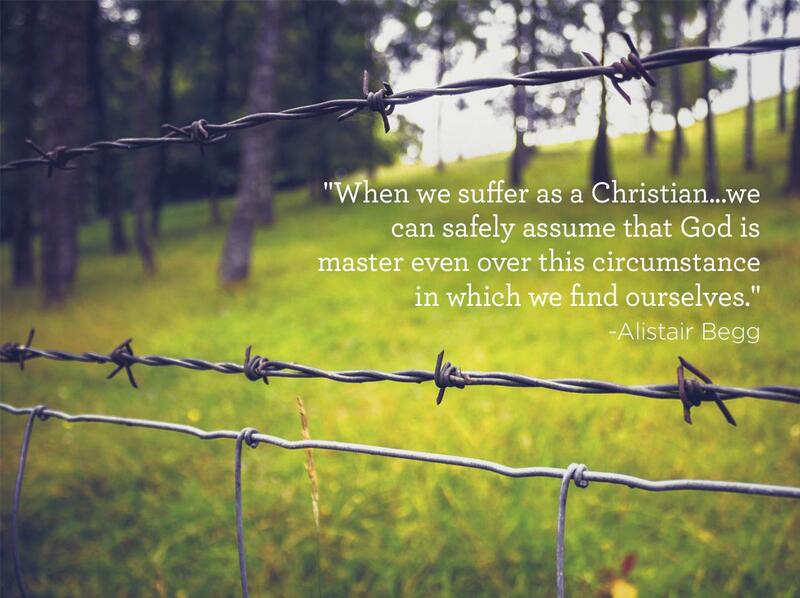 Listen to Truth For Life with Alistair Begg!